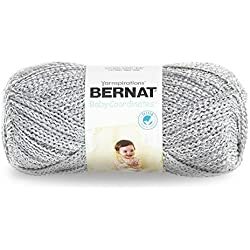 Baby knitting patterns are especially wonderful because of the less time and expense involved in choosing, and completing a project. 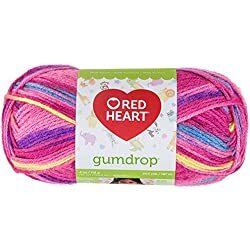 Sometimes you can have a project started and you happen to find a beautiful must-have yarn. What do you do? Buy it of course. 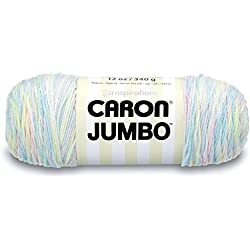 You do know that you can never have enough yarn. 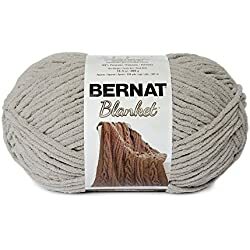 I have three trunks full of yarn, baby yarn, and yarns suitable for older people projects. What are the advantages of this? Well I’m glad you asked. 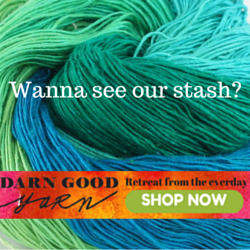 If you have yarn readily available, there is never such a thing as boredom or being unprepared ever again. 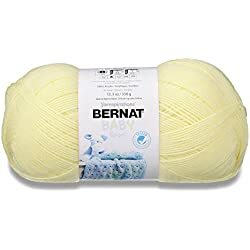 If it is a rainy cold day, I can spend hours going through my yarns and choosing the one that I will start a new project with. 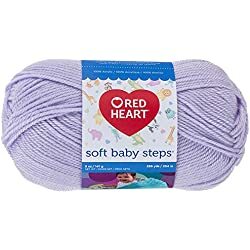 And if I get word that someone is having a new baby, I am instantly ready to get their gift ready for them. 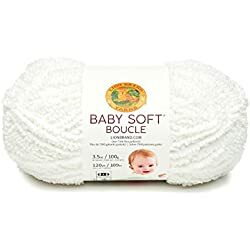 If you are still finding questions I wrote this article, What Is The Best Yarn For Knitting Baby Blankets? 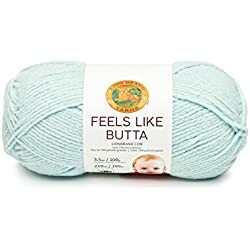 which might be helpful and it even has a free baby blanket knitting pattern you might like. But best of all it is wonderful to just collect the beautiful textures and colors and it makes you feel good. 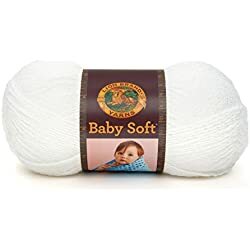 We have already talked about how buying baby yarns and baby knitting patterns are never going to break the bank due to the small size and thus smaller amounts needed. So you can afford to increase your stock without guilt. And always be ready. 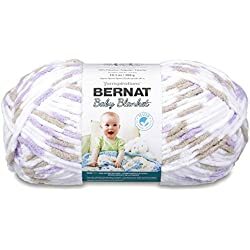 There are many places to find good bargains on yarn and baby knitting patterns. There are the regular brick and mortar stores that you can shop, especially this time of year, you can find fantastic bargains. But if you can go online, there is no end to what you can find. Any store that is in a mall that you might drive to, you can shop at online. And you can find coupons online to make it even more affordable. 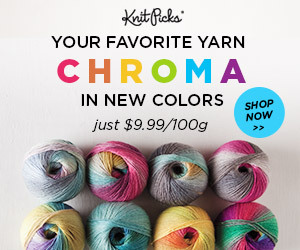 You can even find tons of free patterns on and off line.